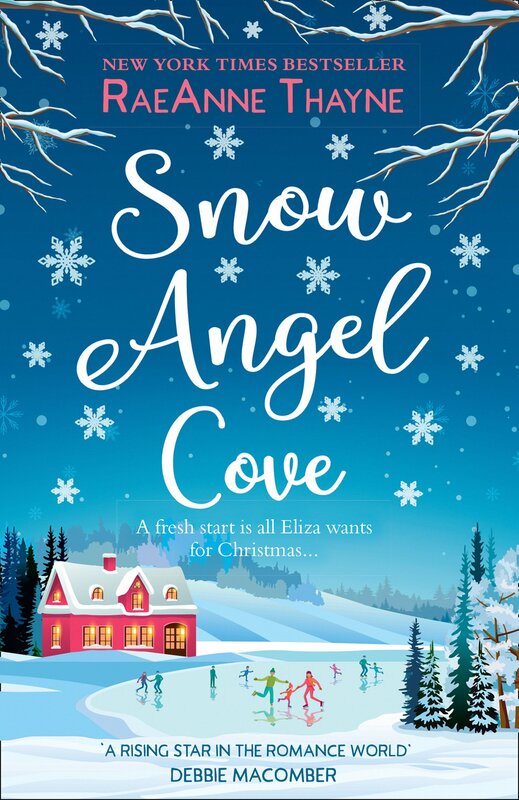 Snow Angel Cove by RaeAnne Thayne is the most delightful contemporary festive romance, absolutely perfect for any time of year. At its core are good, warm, wholesome characters who just completely charm the reader, especially five year old Maddie. The characters welcome the reader into the story. We ‘experience’ the action, along with the characters. Wonderful descriptions bring the book alive. 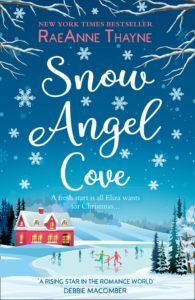 The reader revels in the festivities leading up to Christmas. We can almost smell the snickerdoodles. The snow just adds to the atmosphere. In small town America, people pull together. They fear businessmen who may disrupt their lives. Ultimately the townspeople have hearts for the vulnerable. A wonderful community atmosphere.